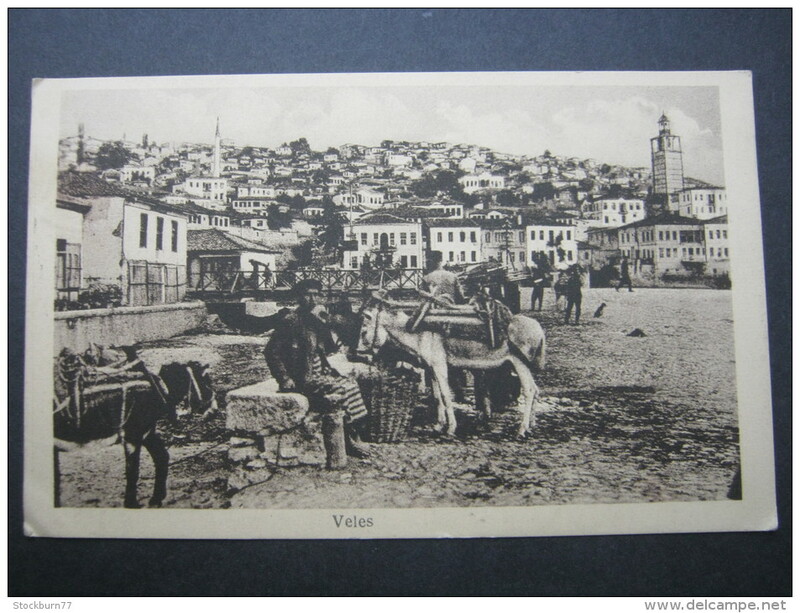 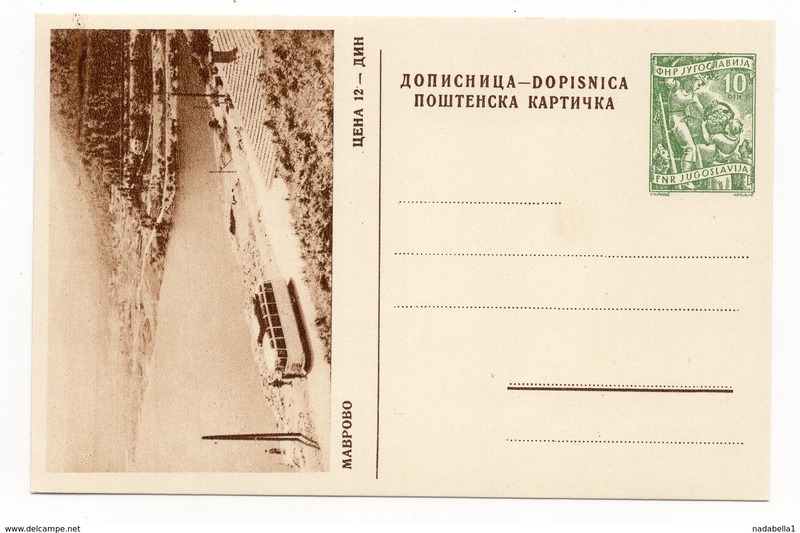 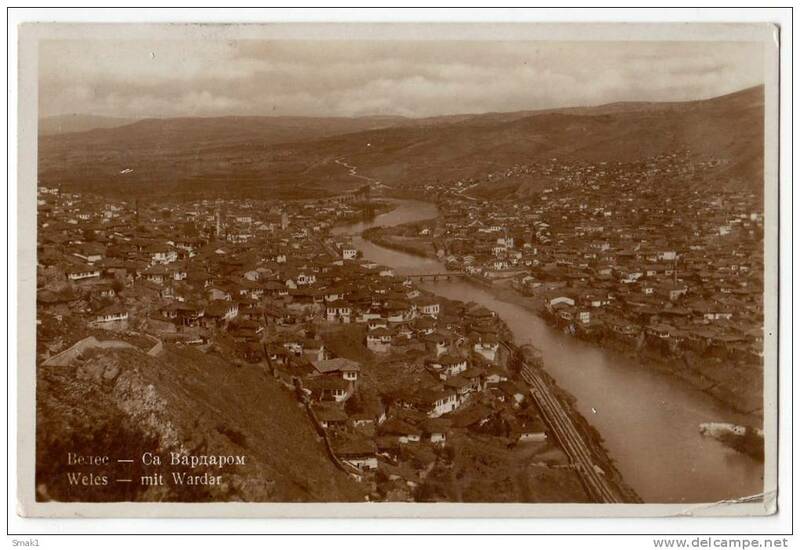 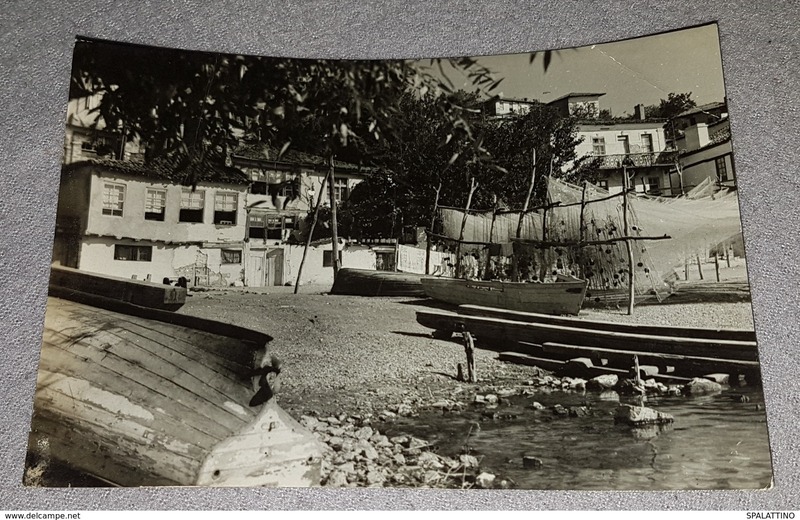 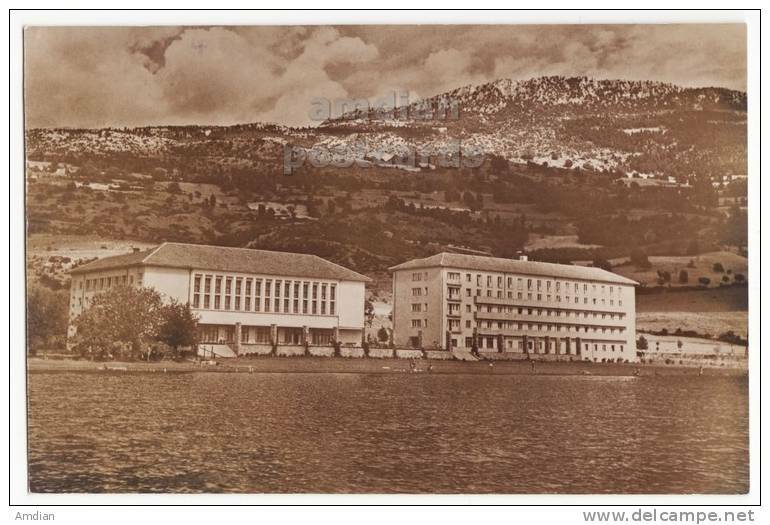 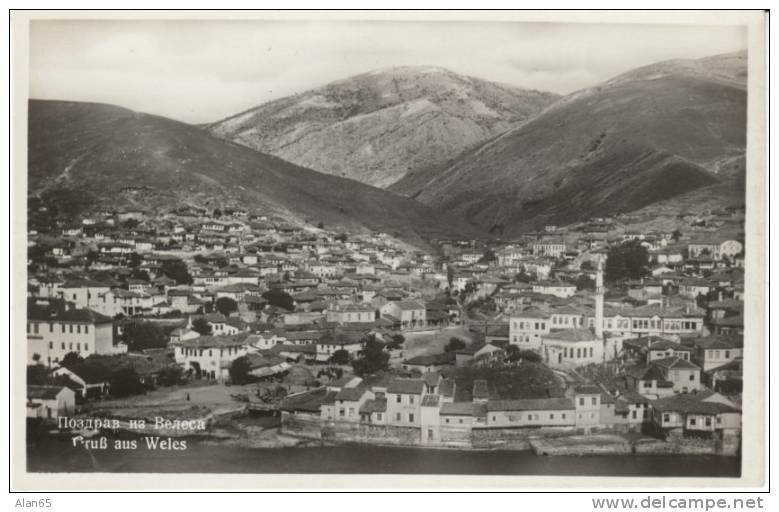 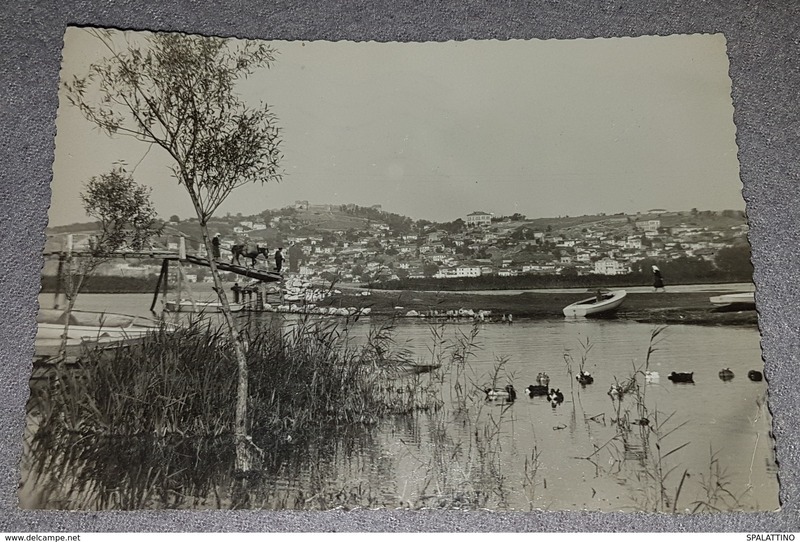 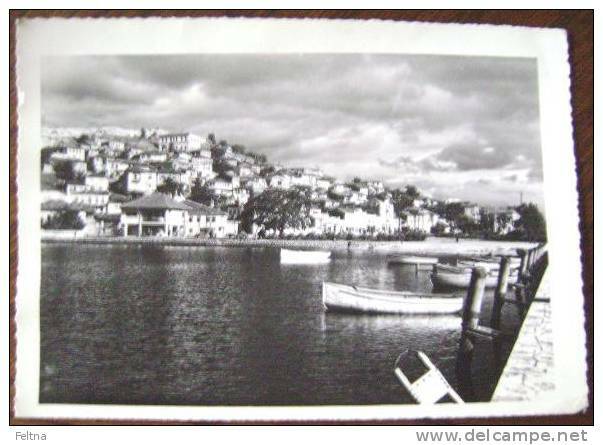 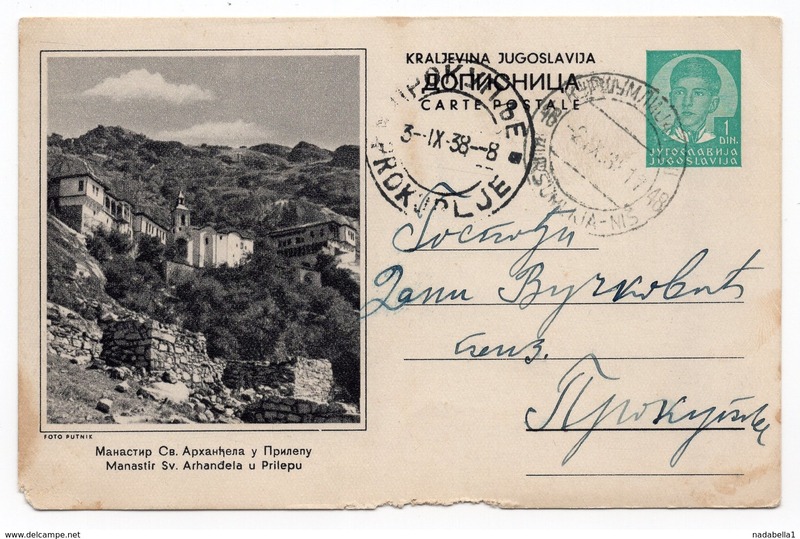 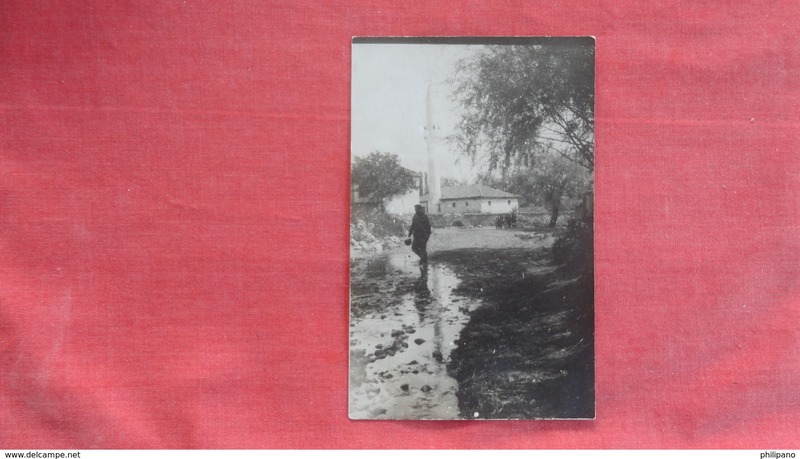 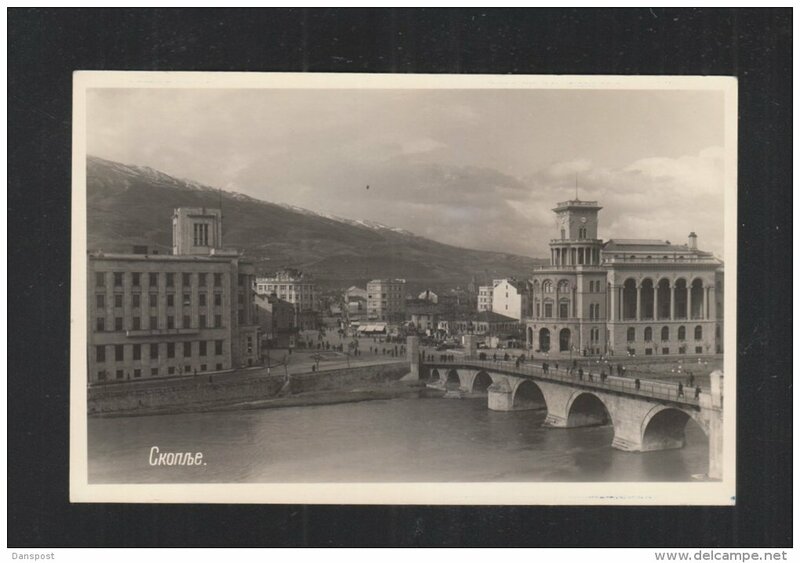 EUROPE MACEDONIA VELES WITH THE RIVER VARDAR JAMMED CORNER OLD POSTCARD 1930. 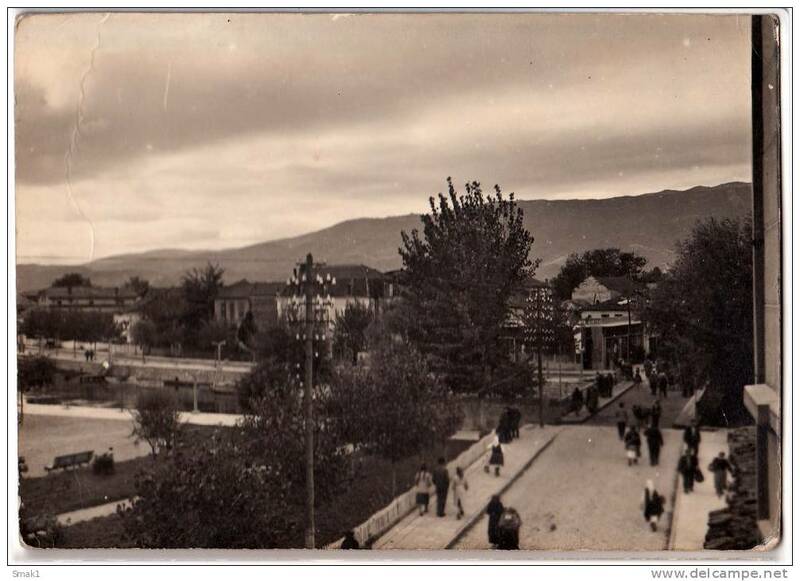 EUROPE MACEDONIA SKOPJE THE VIEW OF THE CITY OLD POSTCARD 1926. 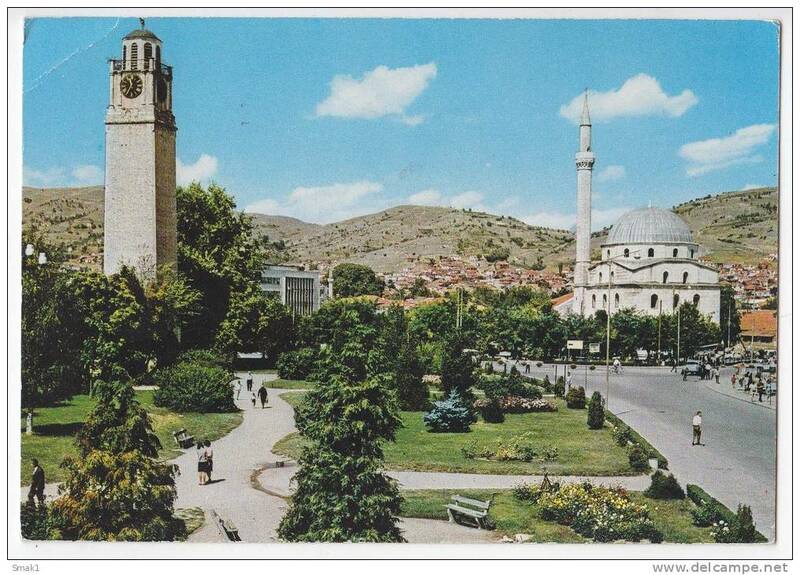 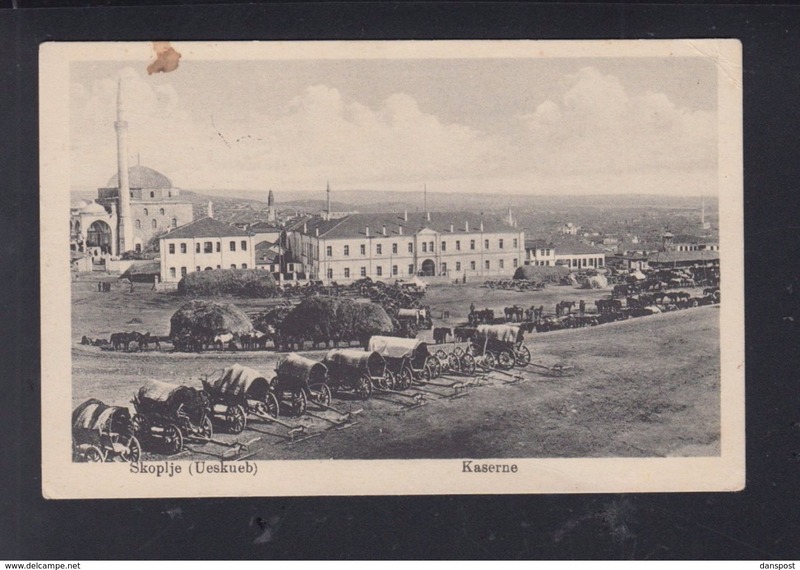 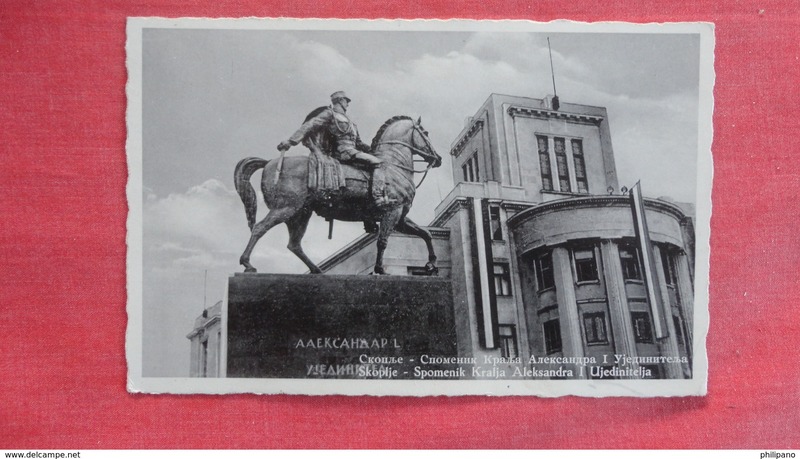 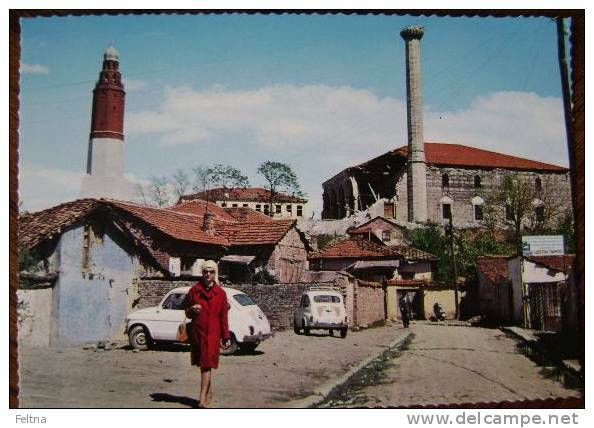 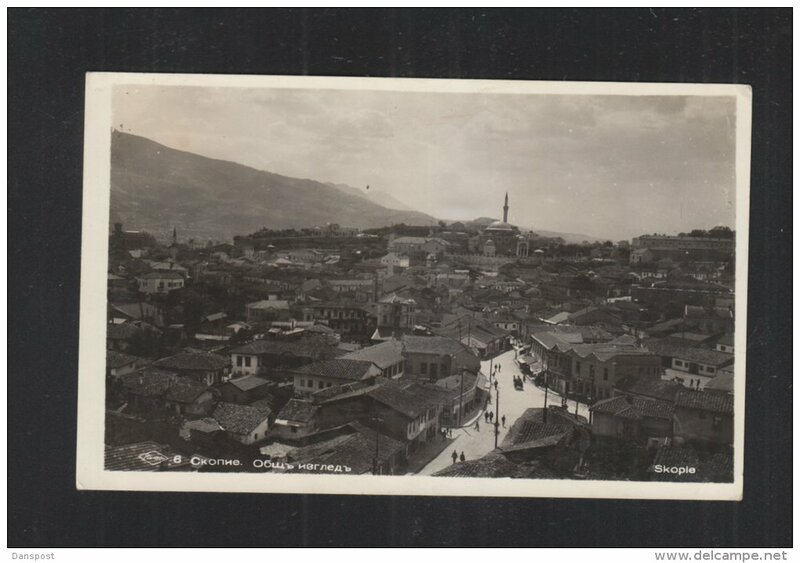 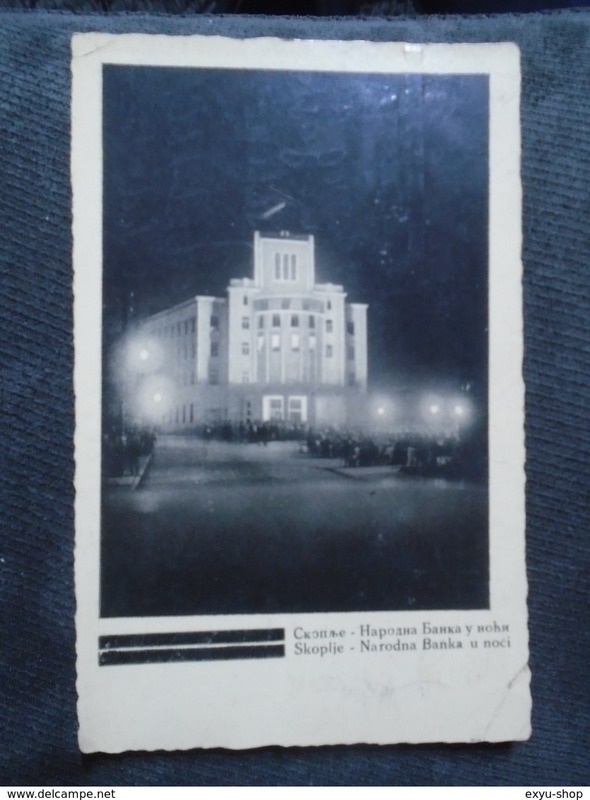 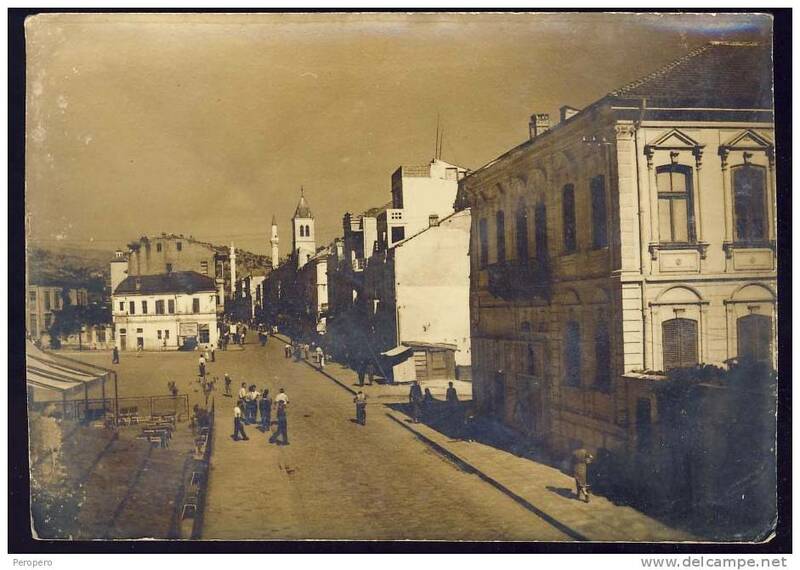 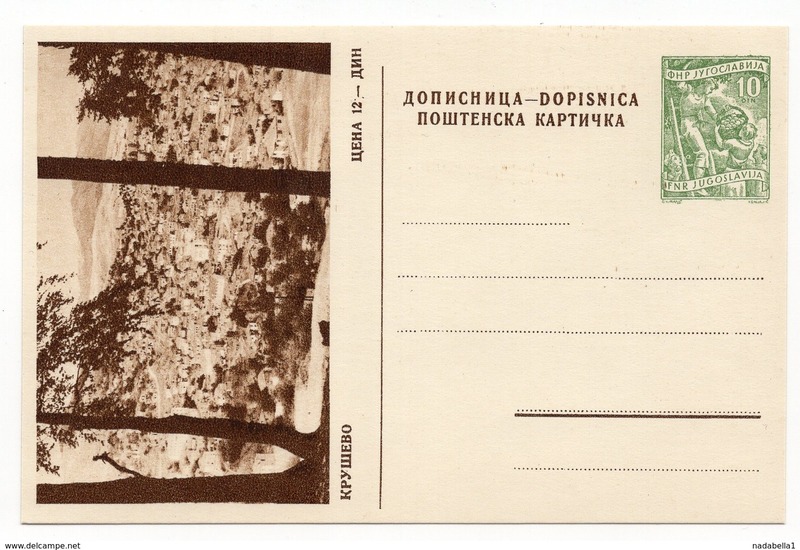 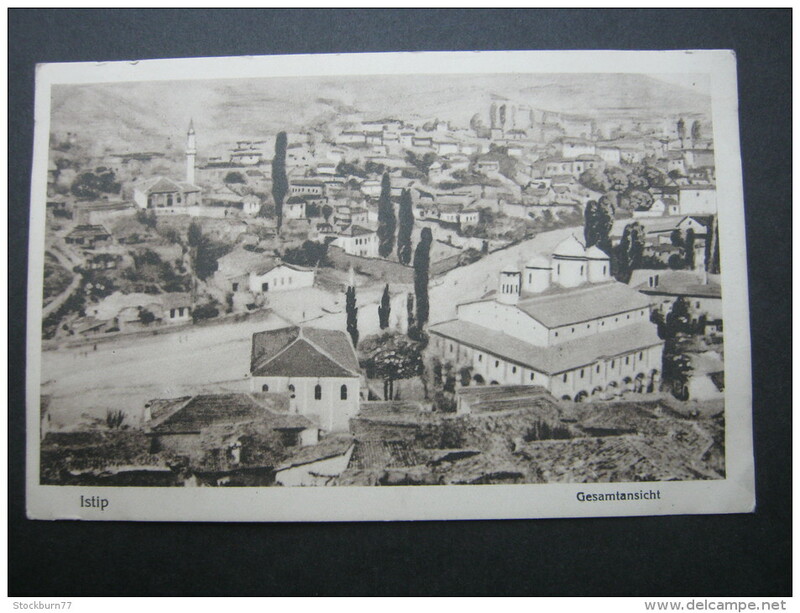 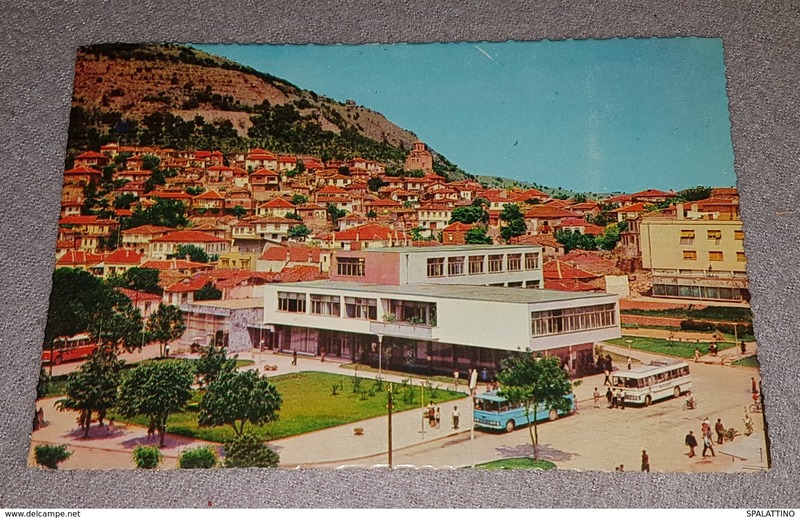 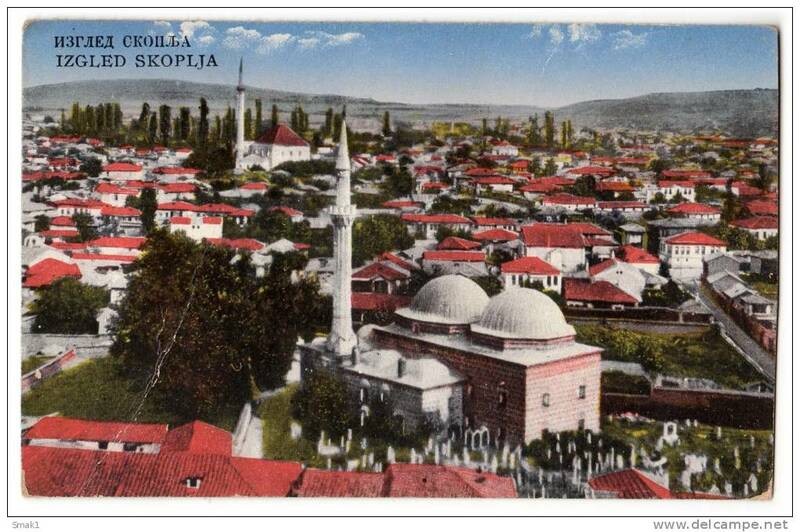 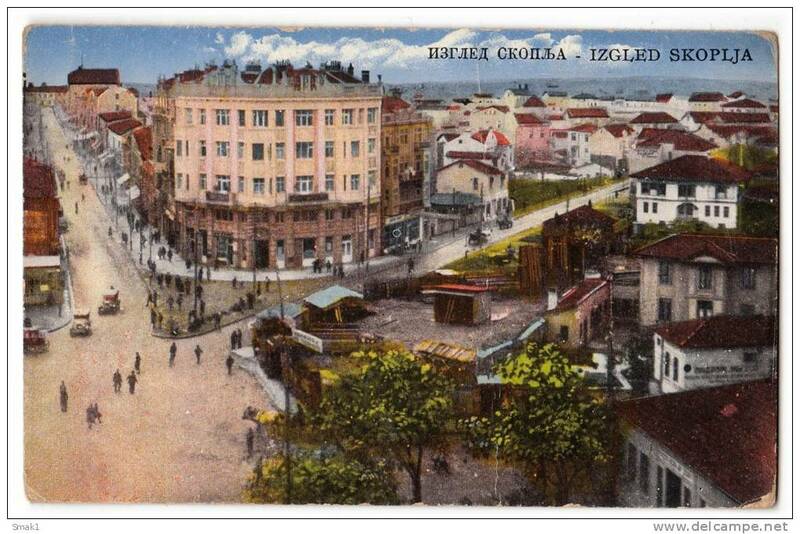 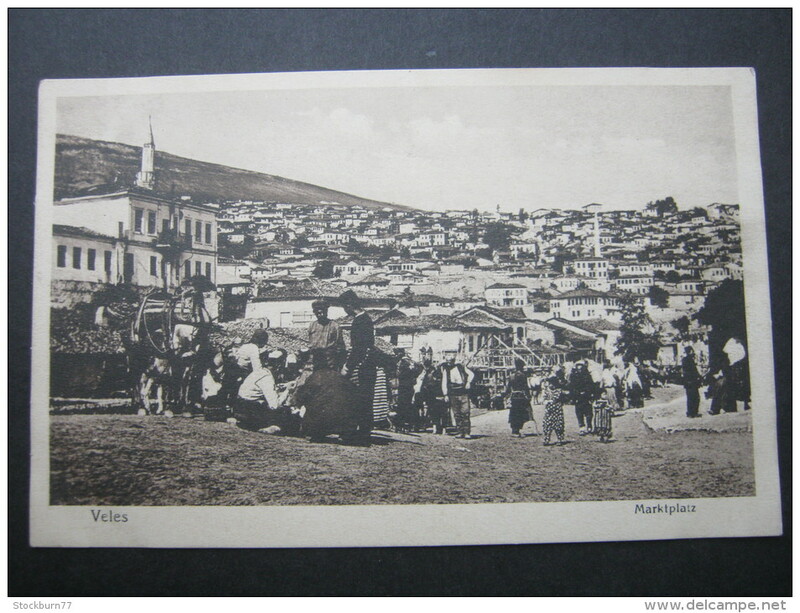 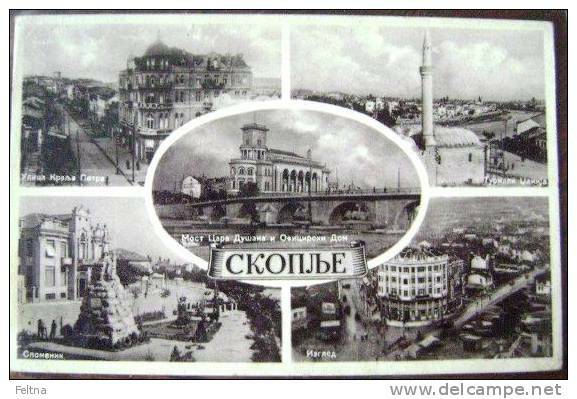 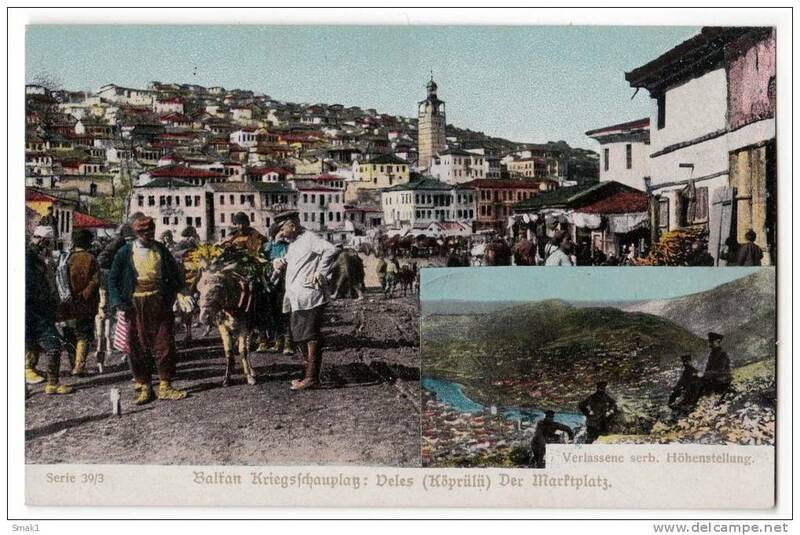 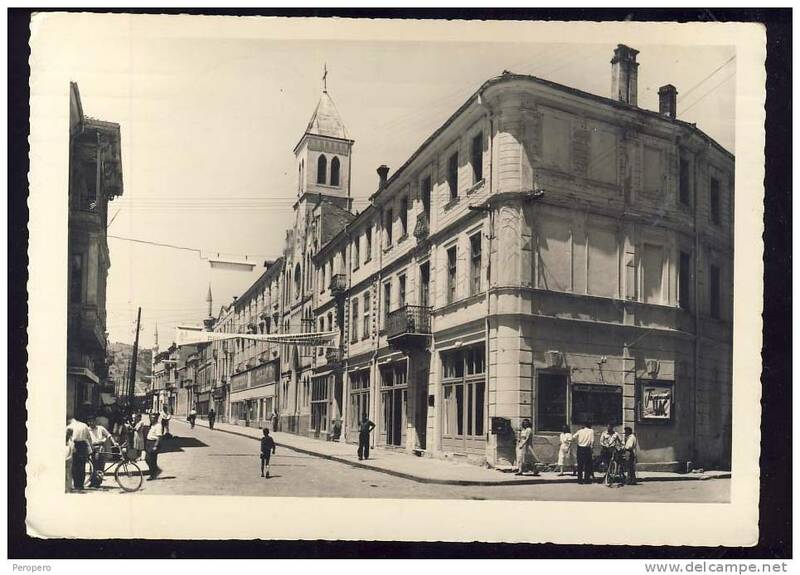 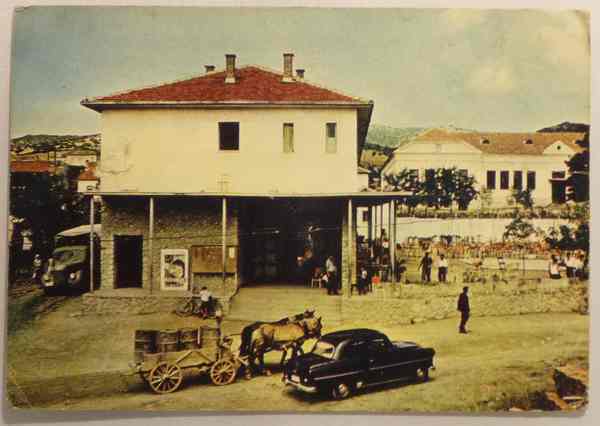 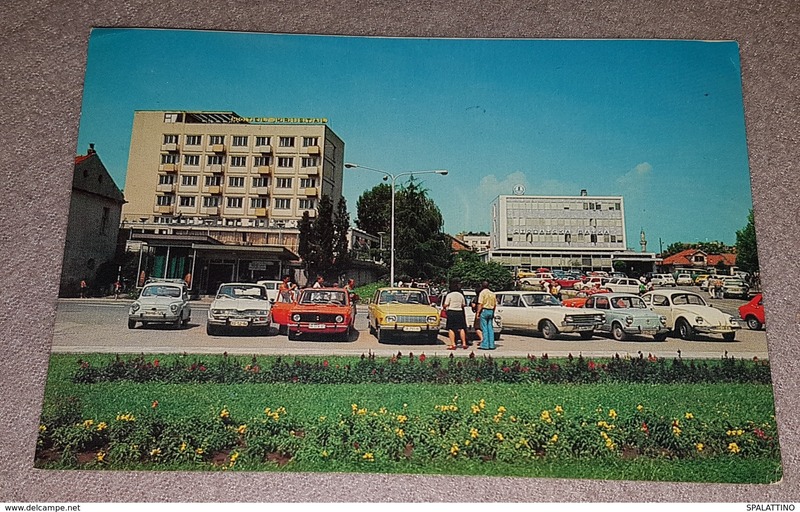 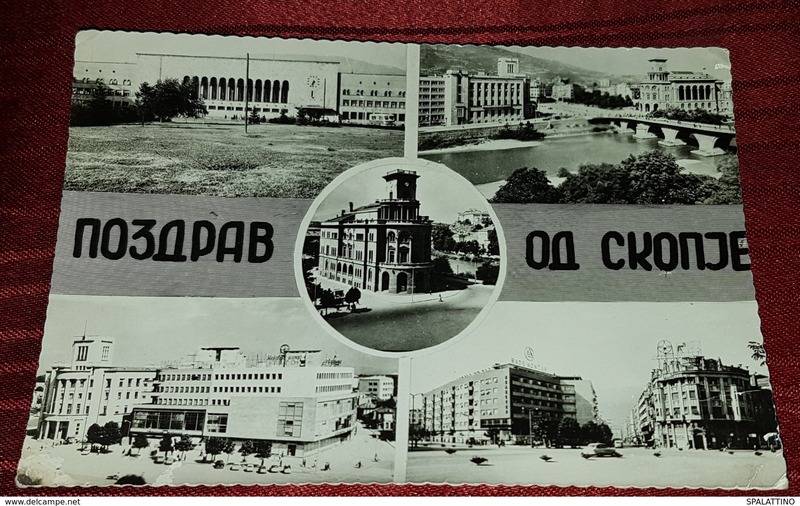 EUROPE MACEDONIA SKOPLJE THE VIEW OF THE CITY JAMMED OLD POSTCARD 1933. 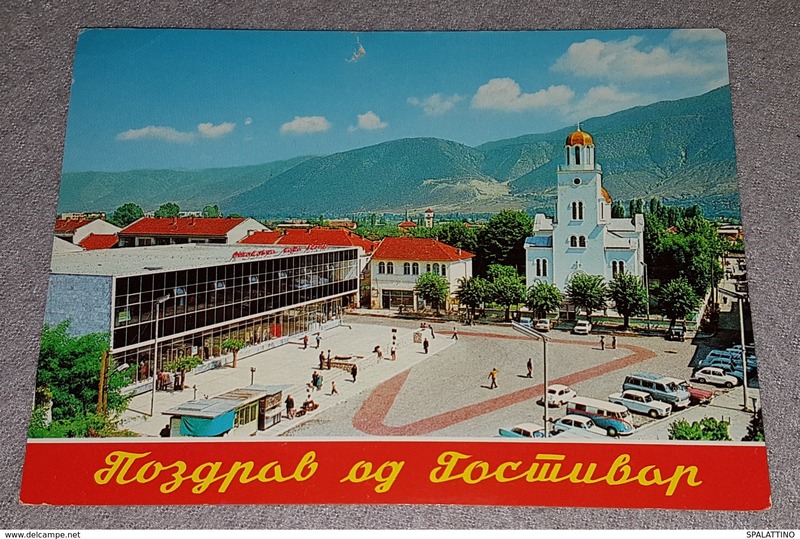 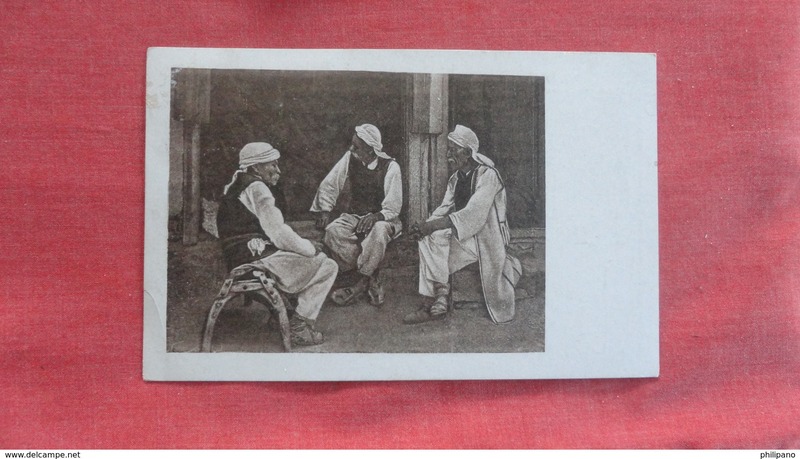 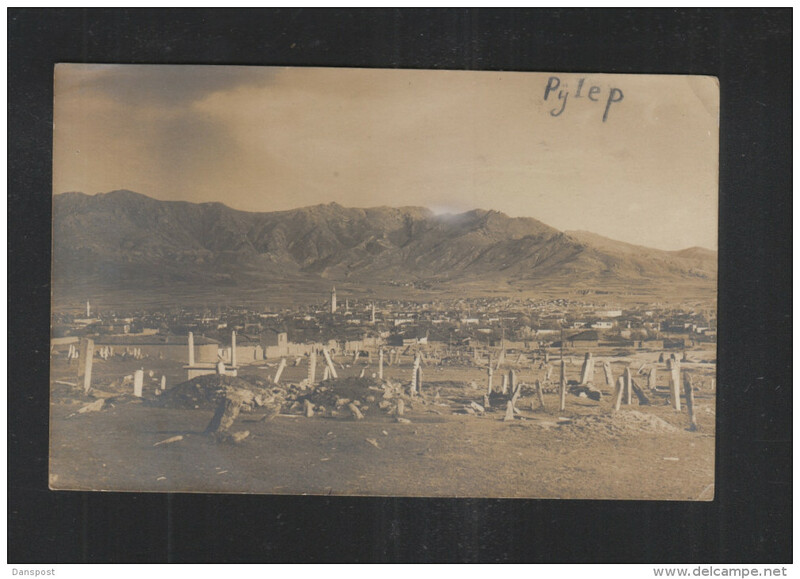 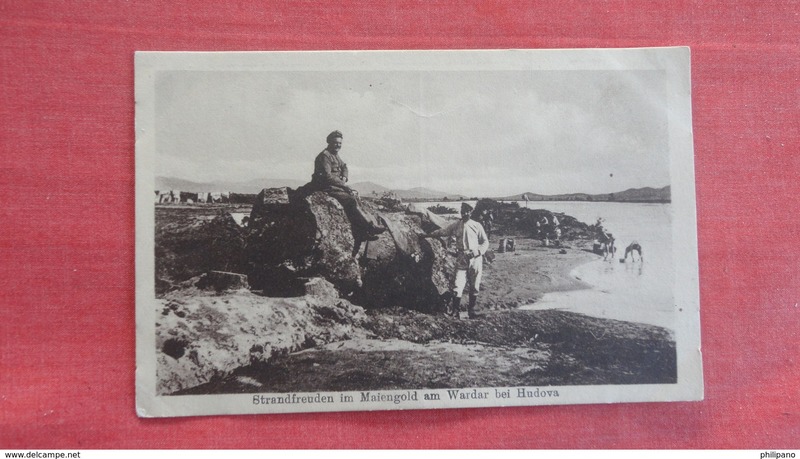 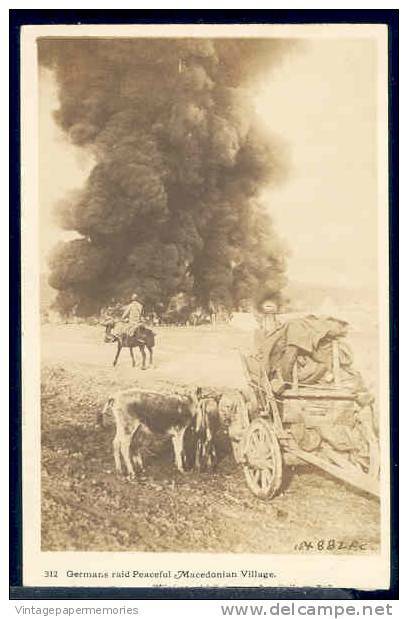 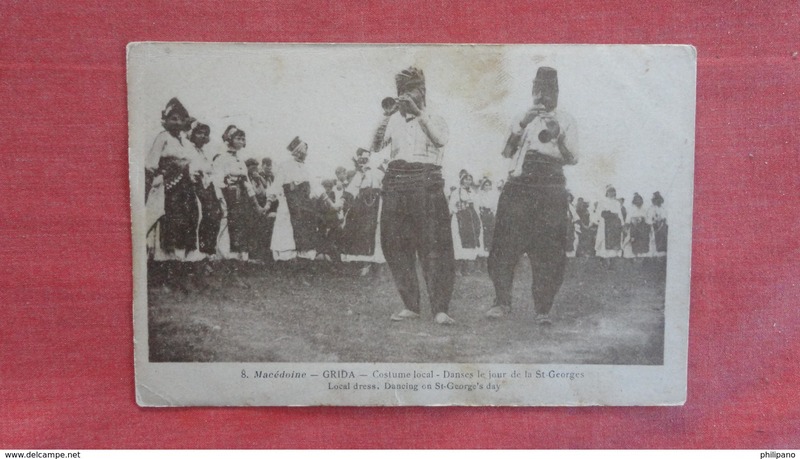 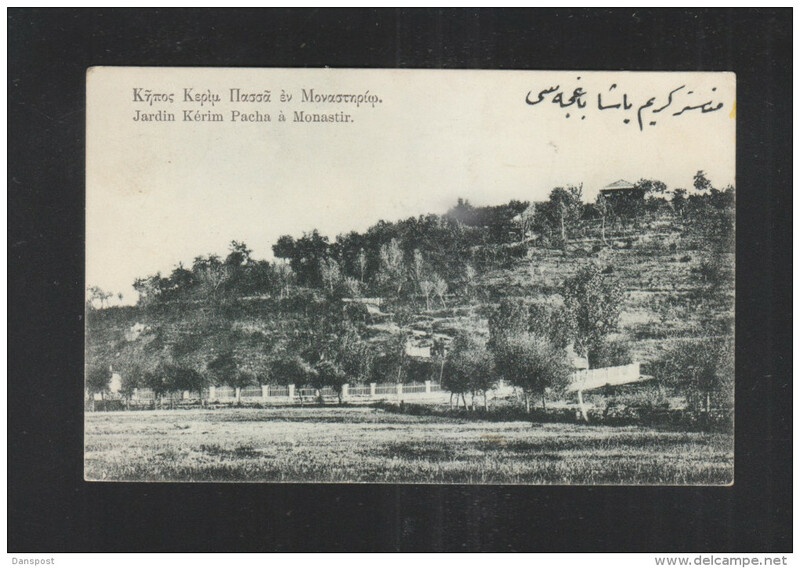 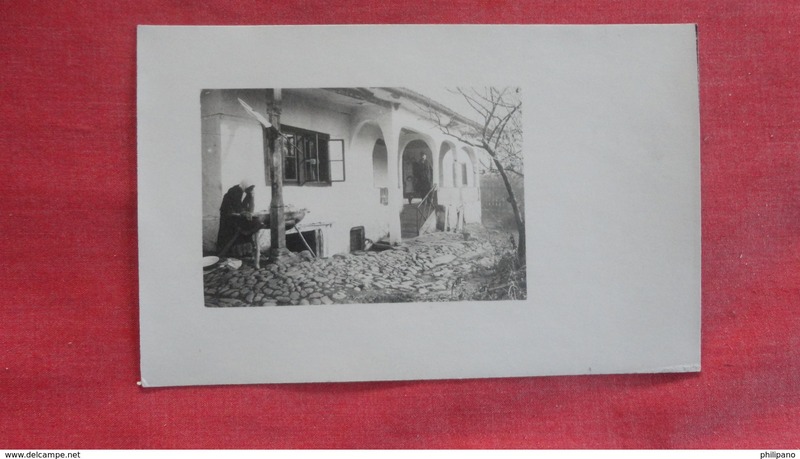 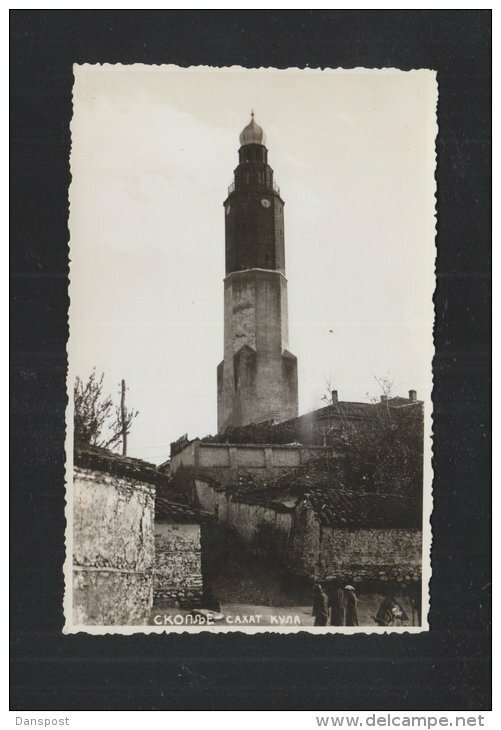 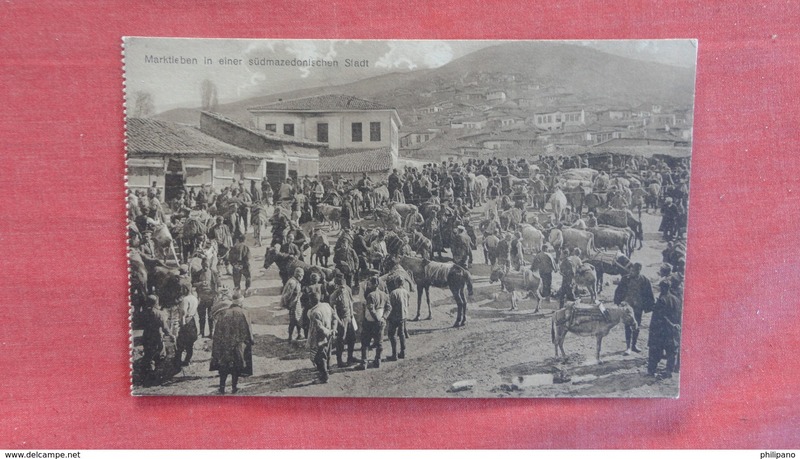 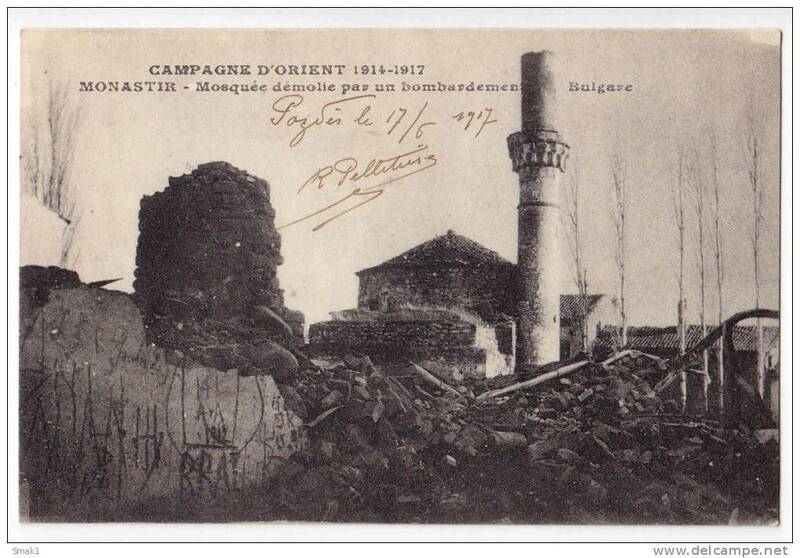 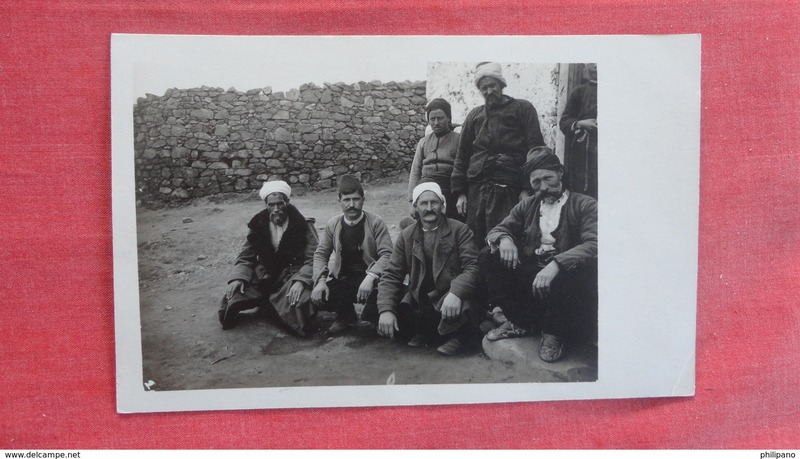 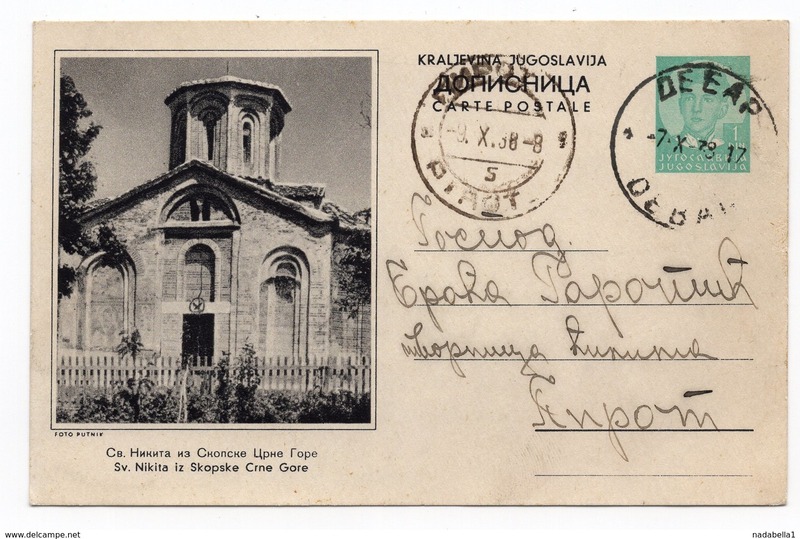 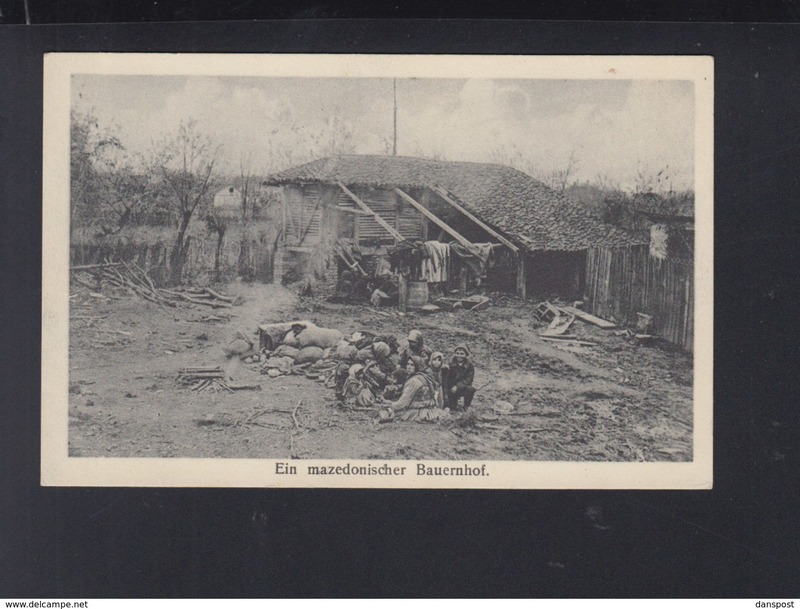 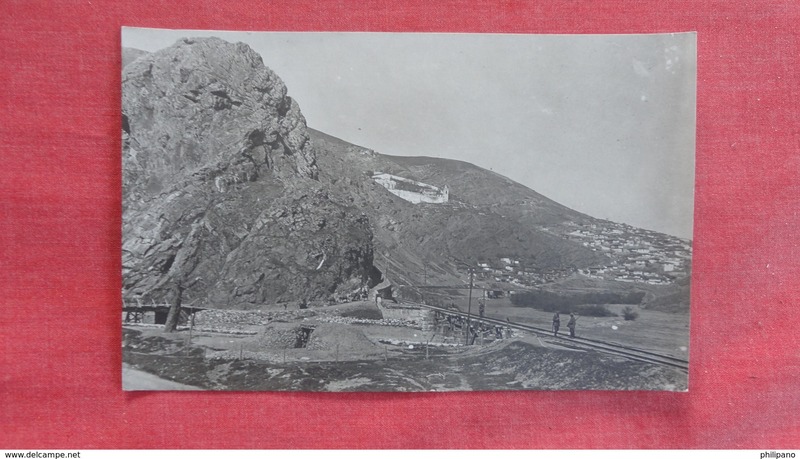 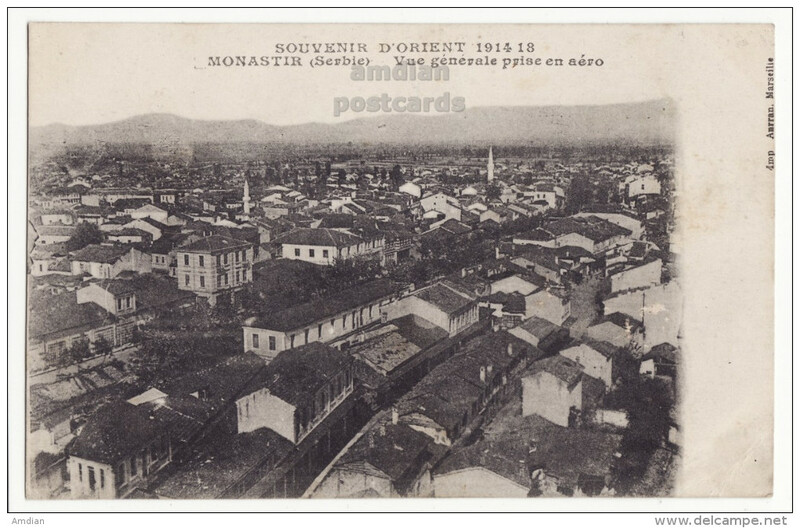 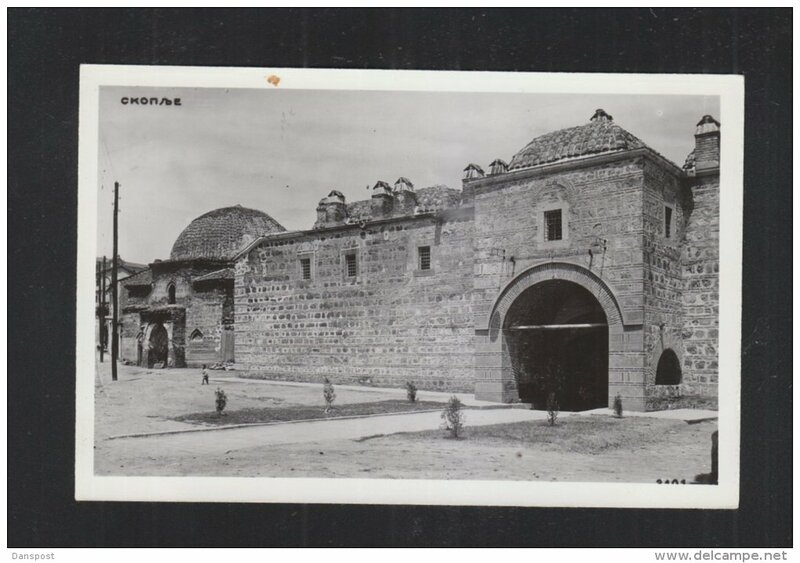 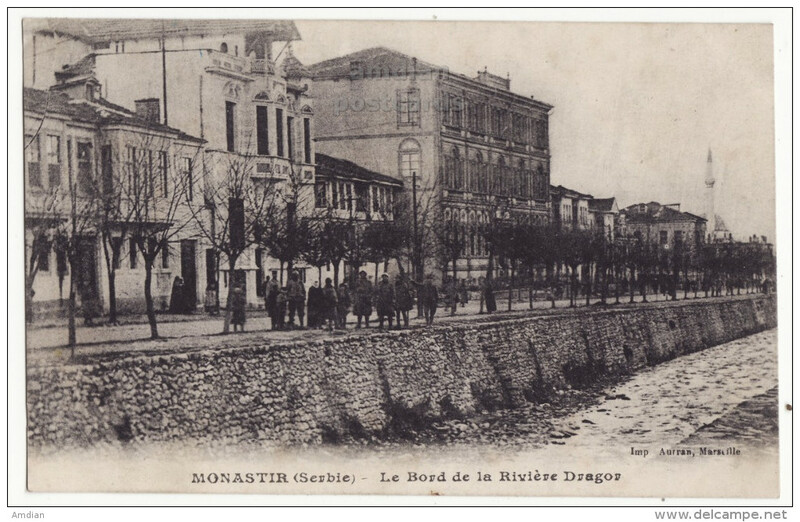 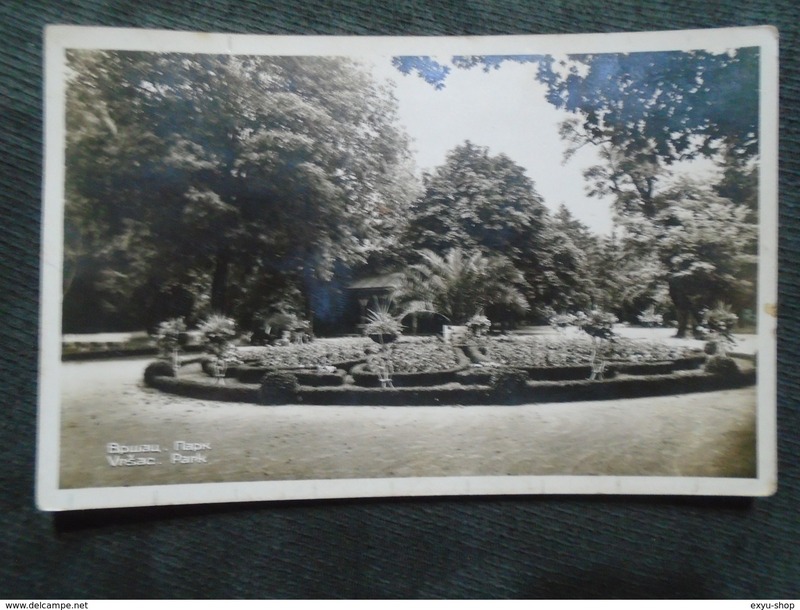 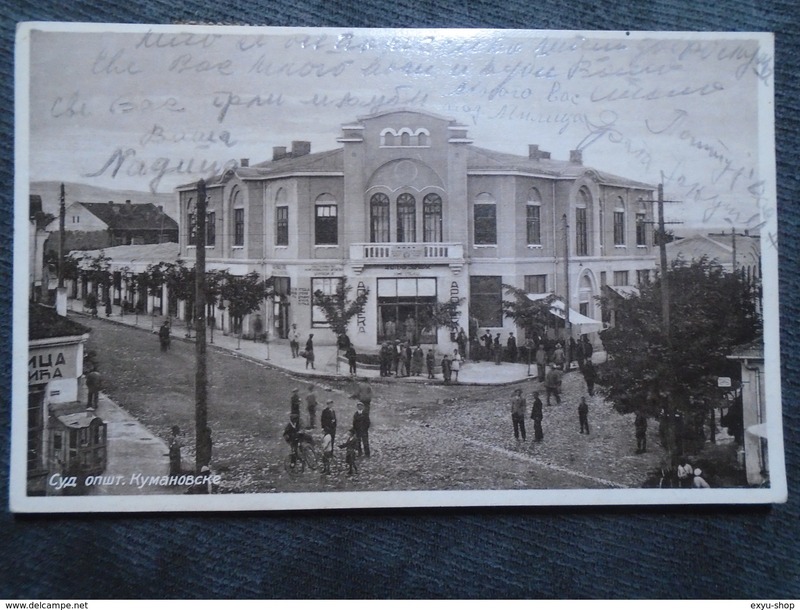 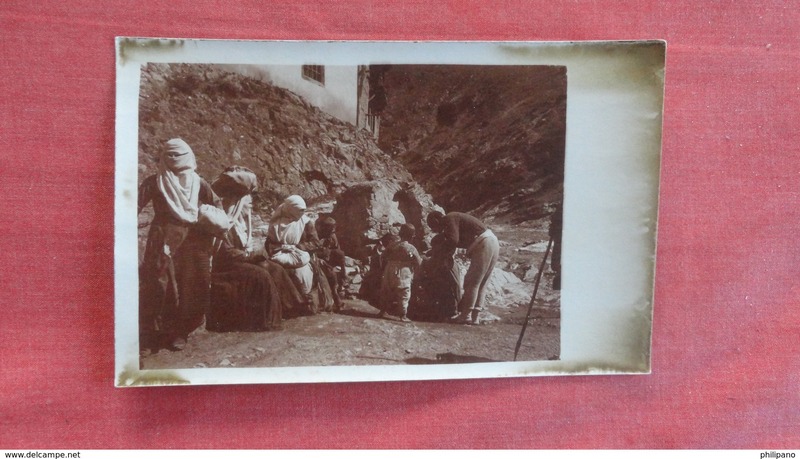 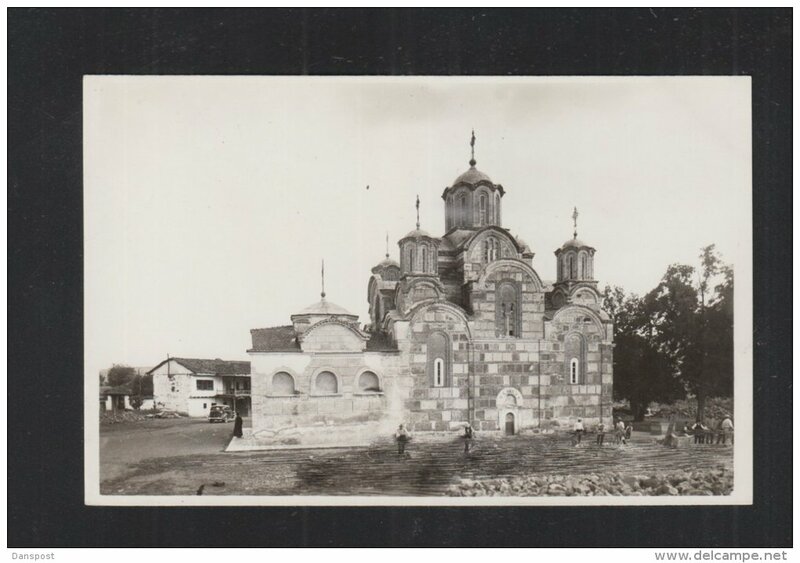 EUROPE MACEDONIA BITOLJ MONASTIR MOSQUE BOMBING DEMOLISHED BY A BULGARIAN OLD POSTCARD 1917. 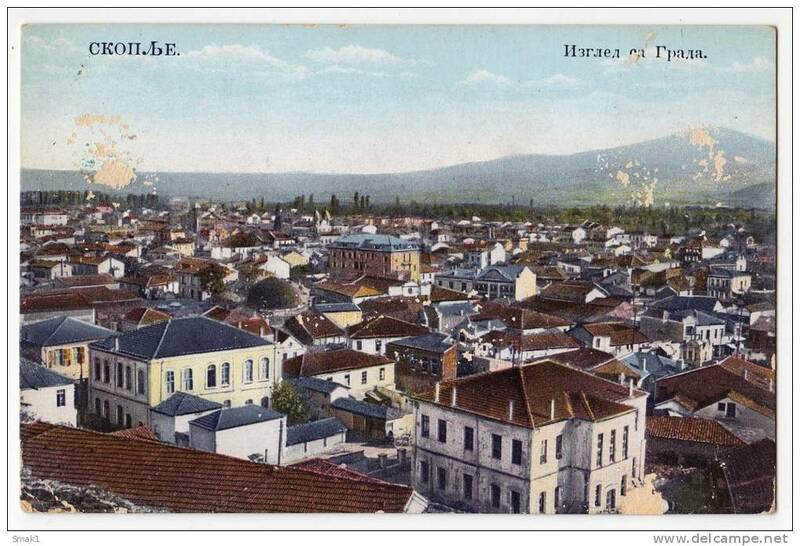 EUROPE MACEDONIA BITOLA Nr. 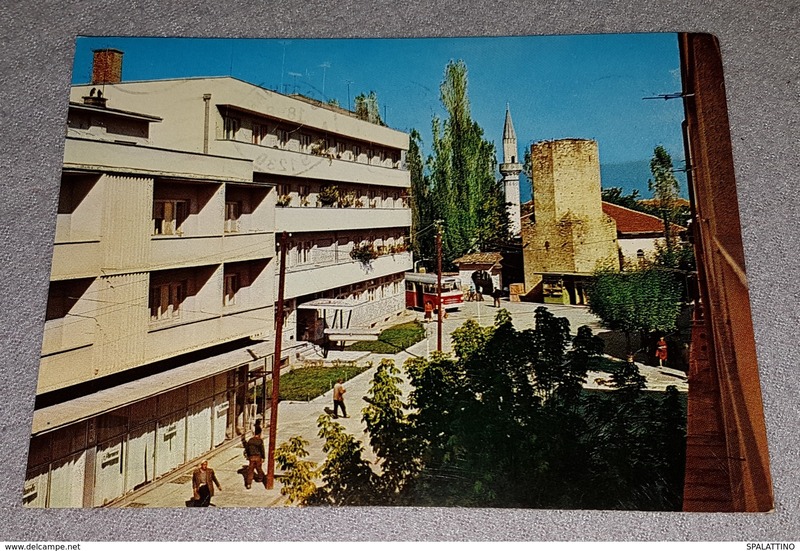 2388 JAMMED CORNER OLD POSTCARD 1971. 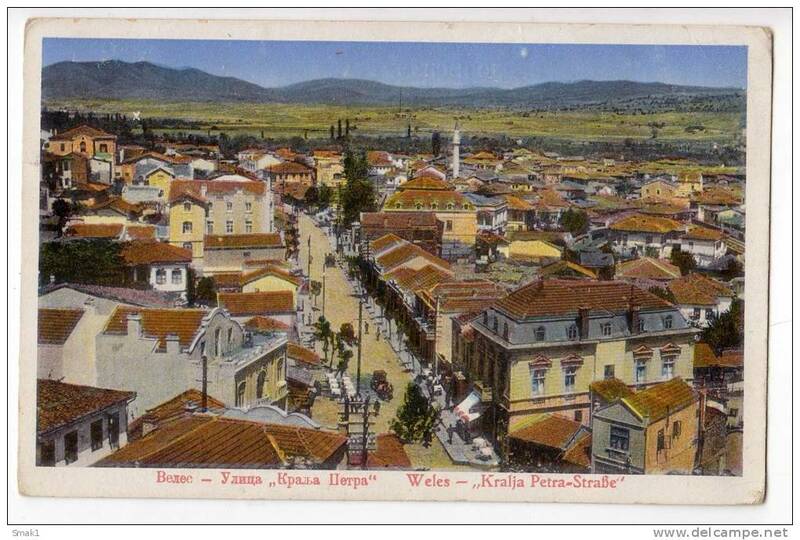 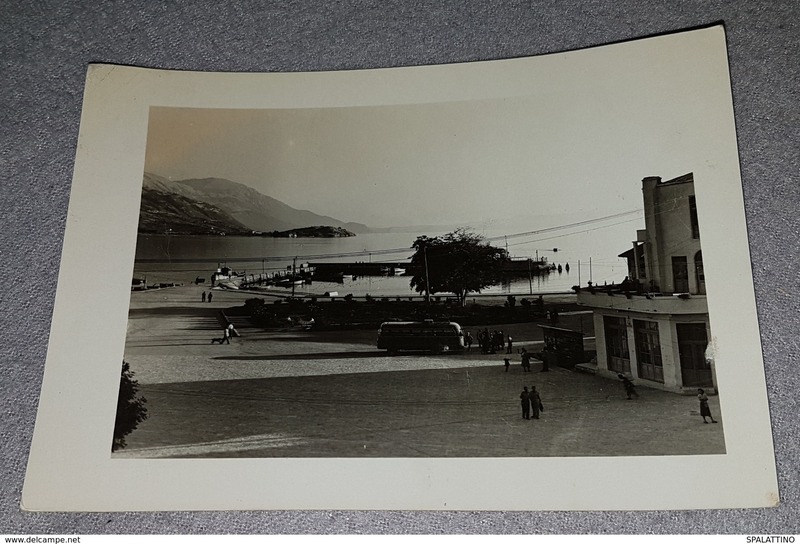 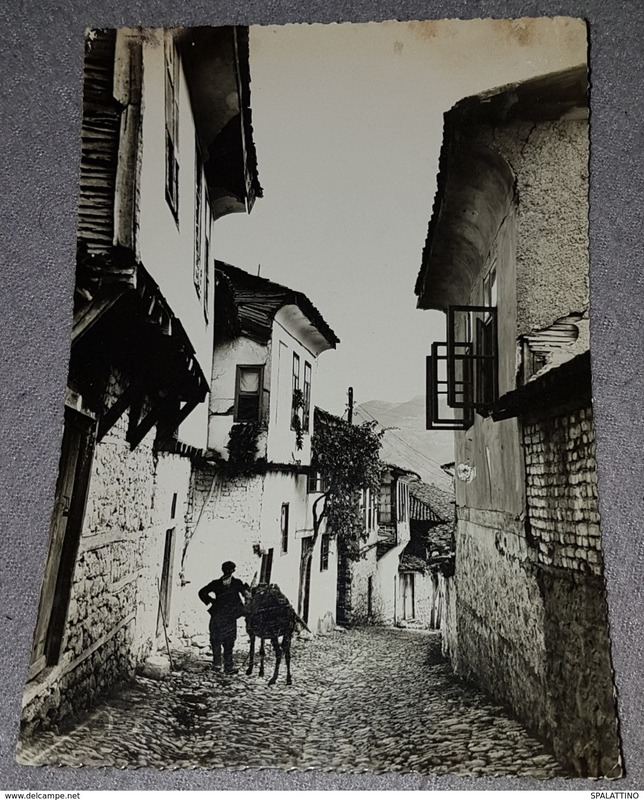 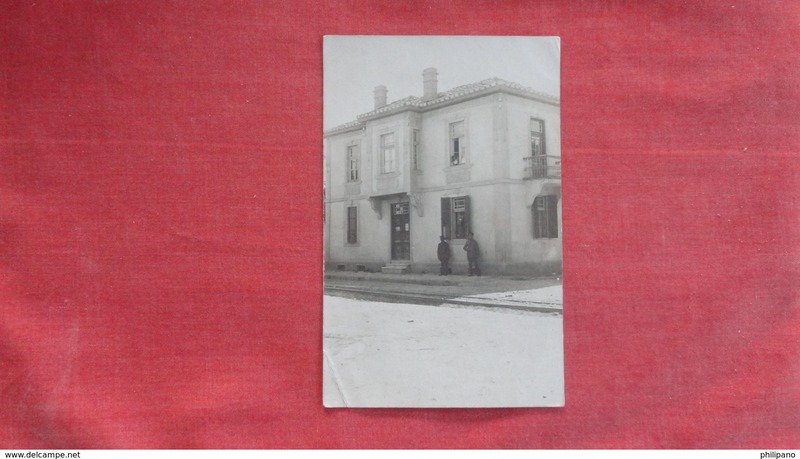 EUROPE MACEDONIA VELES KING PETER STREET OLD POSTCARD 1941. 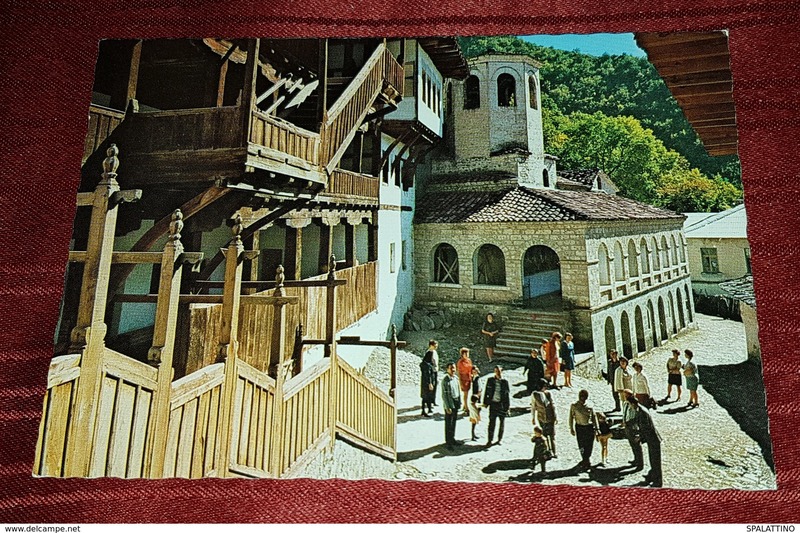 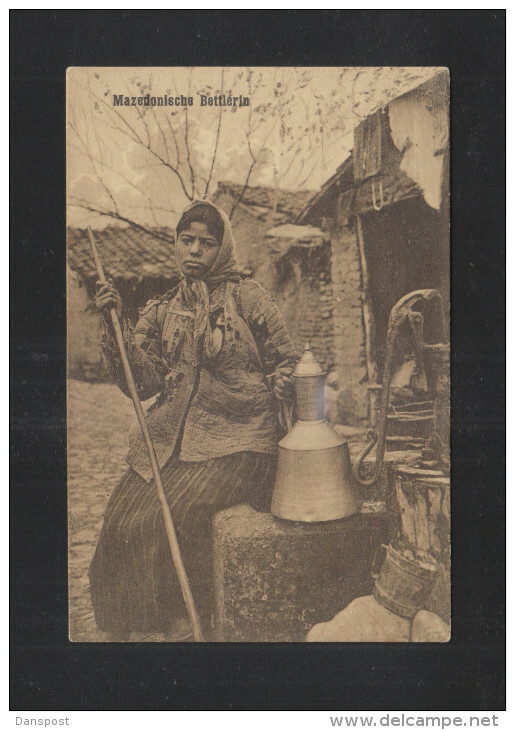 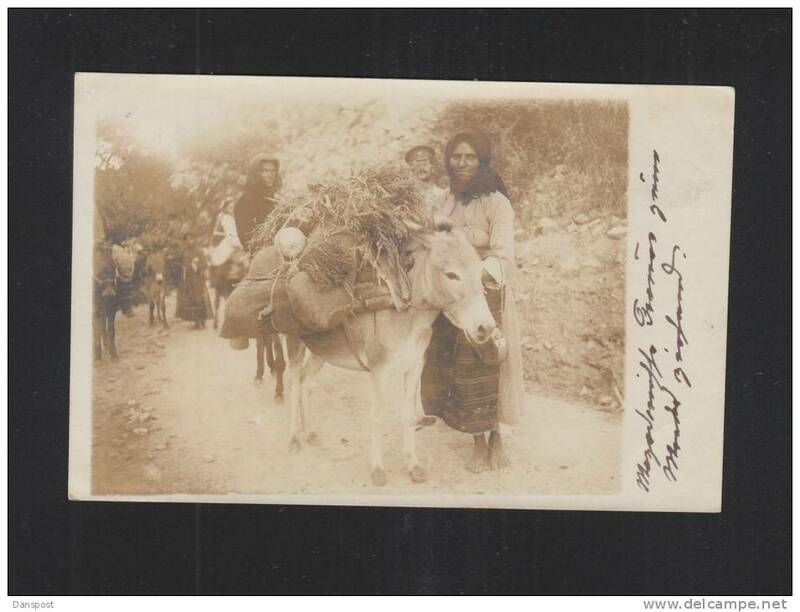 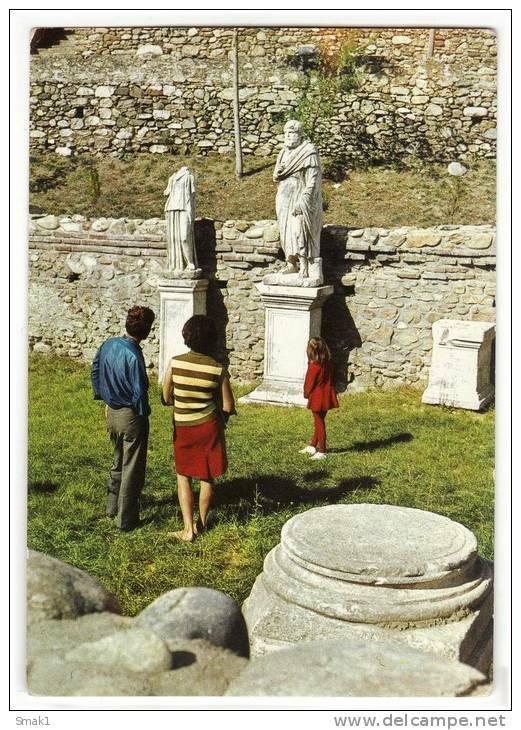 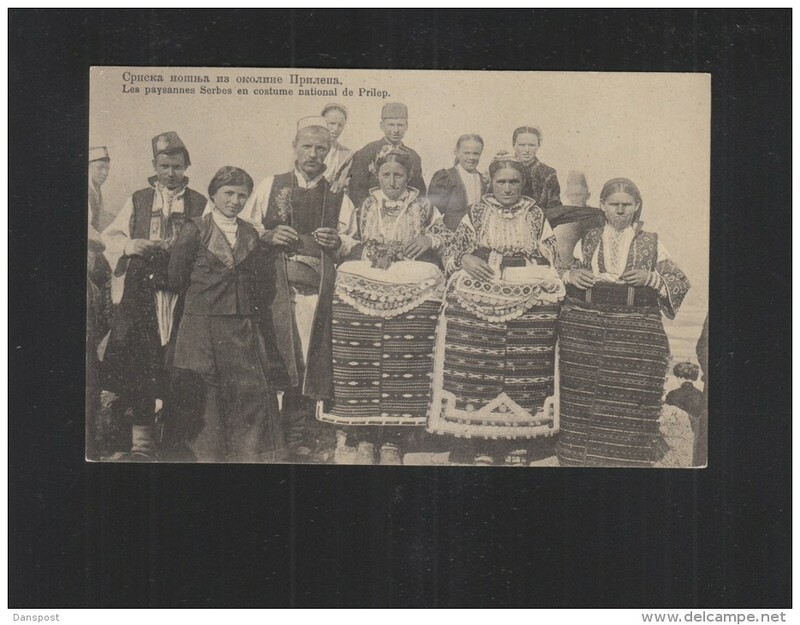 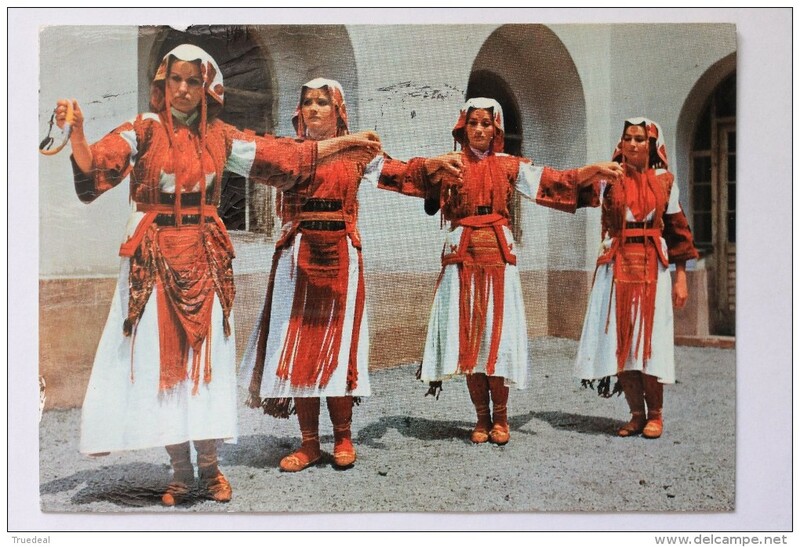 Macedonia- Galitchnik-the Wedding party.Photo post card. 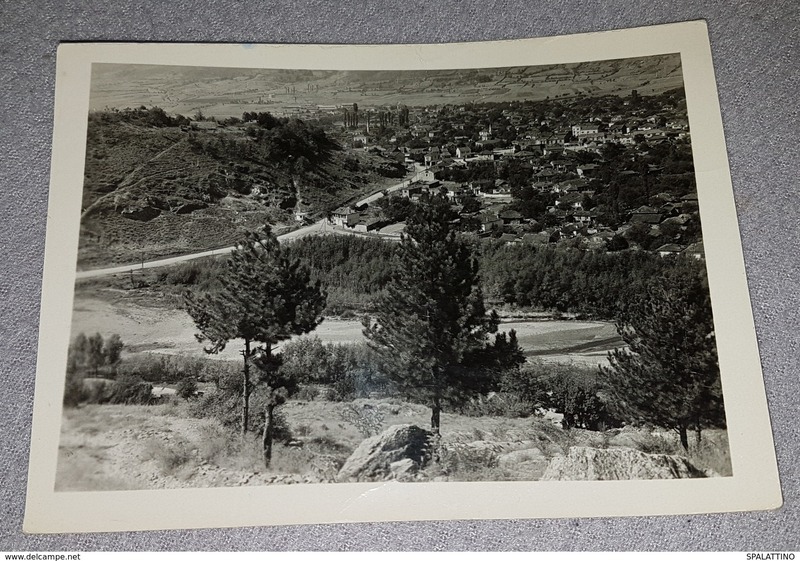 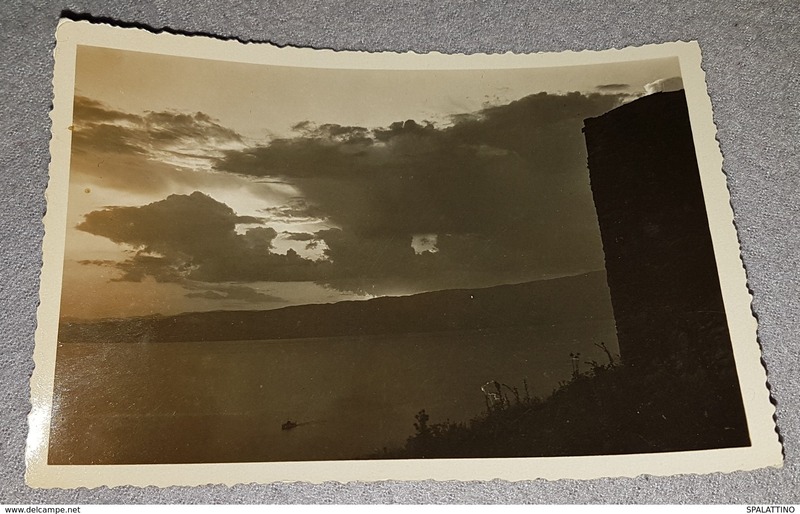 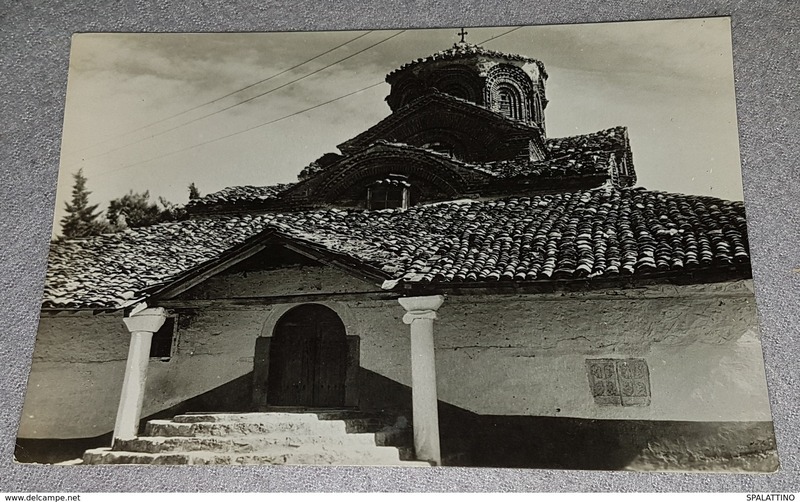 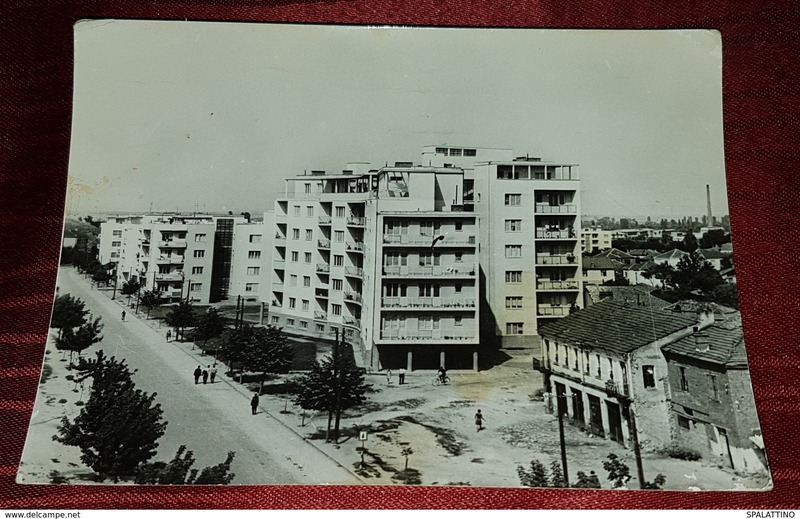 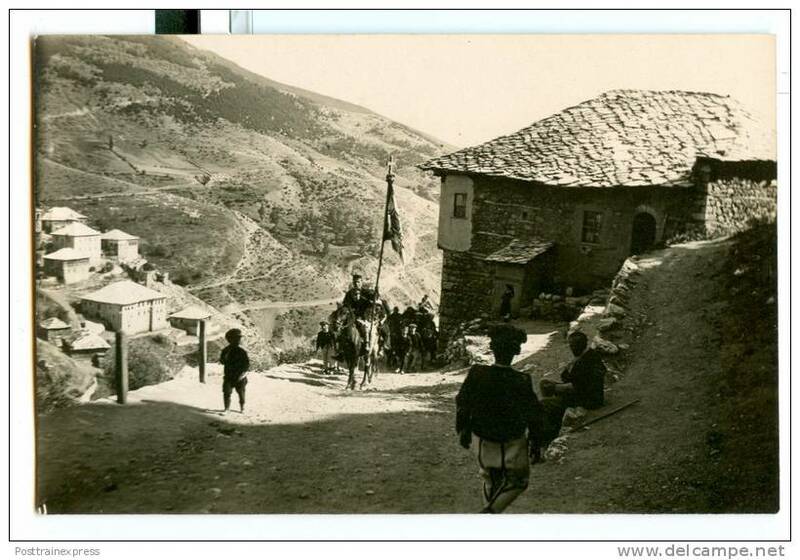 Vintage photo Macedonia KUMANOVO - HUNTING HOUSE REAL PHOTO - FOTO "TRAIKOV"
There are 23689 items which correspond to your search on Delcampe International.